Safe and effective method for responding to electrolyte spills from wet cell Ni-Cd batteries. 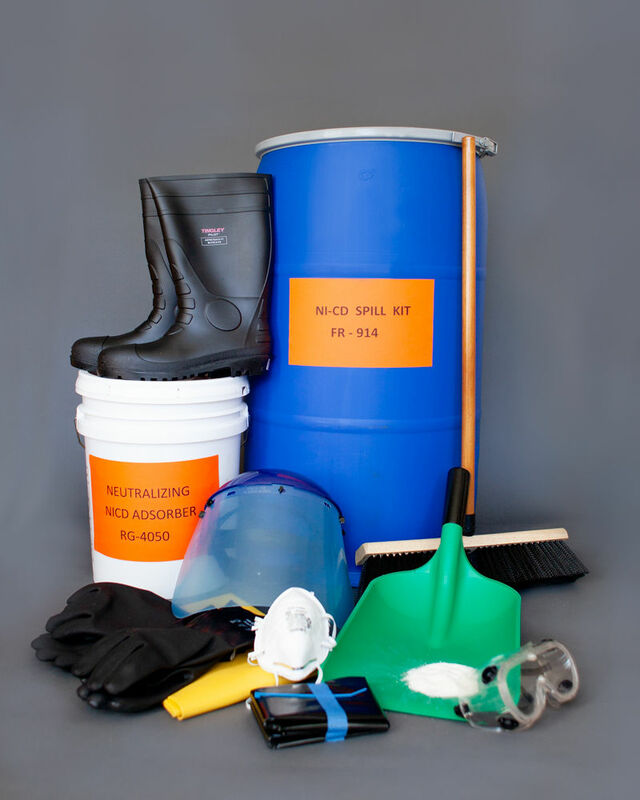 Kit contains personal safety wear, clean-up equipment, and Ni-Cd Neutralizing Adsorber. All material contained in 30 gallon poly drum with factory seal. •Ni-Cd Neutralizing Adsorber contains no hazardous ingredients. 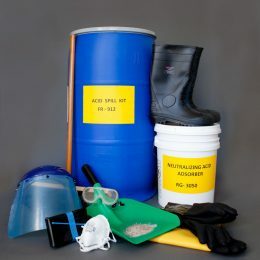 •Labeled with full use directions and abbreviated hazard identification statement. 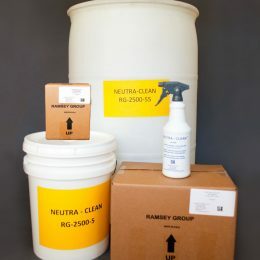 Battery Neutralizer and Cleaner with optional acid detecting color change indicator removes corrosion from terminals, trays and connectors.